How Far is Krishna Stoneview? STONEVIEW is located in the picturesque location, with Nandi Hills visible on one side and many vineyards surrounding the land parcel. The project will be a world in itself with 202 villa plots and an apartment complex well equipped with a 10,000 sq ft club house. The beautiful landscapes and amenities add to the beauty of the project. 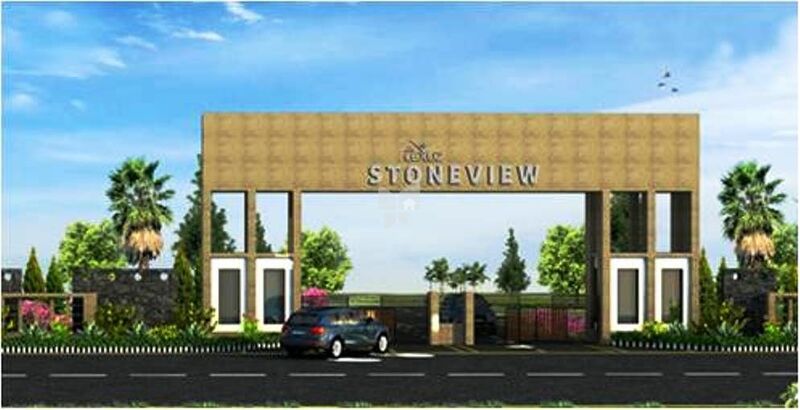 KDC Stoneview is a big opportunity as you will be a part of a big development. It's a 20-acre opportunity tailored-made for your investment as well as your leisurely pursuits. From another angle, KDC Stoneview is a world in itself. There's plenty… cobbled street ways, treelined trails, sprawling green spaces, large community interaction zones. It gets even bigger and better with a 10000 sq ft world-class clubhouse and a host of amenities. Krishna Homes is the real estate division of KEPL (Krishna Enterprises (H&I) India Pvt Ltd). We specialize in building aspirational urban living spaces offering rich and vibrant experiences for the modern urbanite. We believe in three key success parameters while planning any project i.e. Cost, Quality & Aspiration. contemporary designs are implemented via the use of modern-day materials. the longer durability and life of every material used in the making of a Krishna home. projects at an optimised cost to our customers. Krishna Homes has contributed its fair share of building masterpieces to the Indian residential, recreational and commercial sectors; all with the effective utilization of state-of-the-art equipment, technology and industry practices. Our upcoming, ongoing and completed projects are modern townships offering villas, villaments, row-houses and luxury high-rise apartments along with affordable homes in Bangalore and in the vicinity of major IT establishments.